By law, the liquidator is required to act on behalf of the creditors. This means that in most liquidations, nobody with liquidation expertise is protecting the director(s) interests and assets. Just some of the issues where a director can find their interests compromised include director loan accounts (tax based), insolvent trading, uncommercial transactions based on dividend distributions and more. As an example, one recent client was met with a demand from the liquidator for $1.2 million. After meeting with the client, we developed a strategy which included obtaining a legal opinion and then meeting with the liquidator. The end result was that the liquidator dropped the claim altogether. Not all liquidator claims on directors are that high – but the principle is still the same. Like all things, the key for director(s) is developing a strategy before its too late. 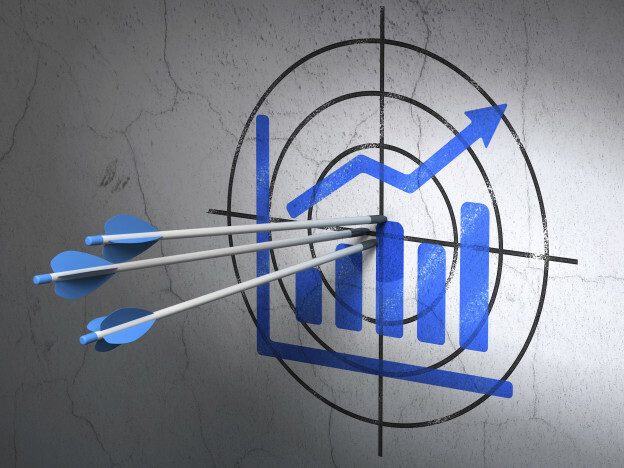 At TPH we offer a 90 minute free strategy session with a 1-2 page summary report. After this, director(s) can decide whether to engage our services to help them protect their assets.